If you are in need of better home wireless and have considered or tried ‘boosters’ already, this is a much better alternative. Multiple access points linked together to make one network. Not enterprise-grade, but probably the next best thing. Google Wi-Fi lets you stream in the living room or game in the playroom, without a battle for bandwidth. 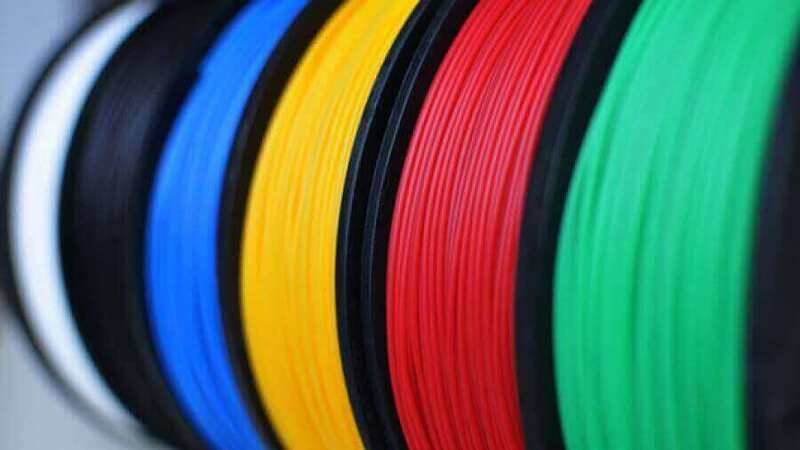 Read our guide to the best 3D printer filament types, with handy comparison charts! Learn about PLA, ABS, PETG, metal, wood and 20 more.